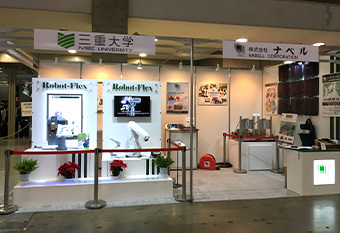 We had exhibited at “iREX 2017″ with Mie University from Nov. 29th to Dec. 2nd. 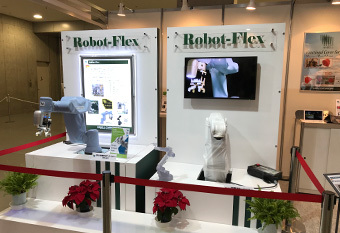 Thank you very much for your visit our booth. With your support, NABELL was able to have another successful show. We are currently working on your request from the show. (C) Copyrights 2010 NABELL Corporation. All Rights Reserved.